With thousands of Colleges and Universities around the world, it could be quite daunting and challenging making that choice and finding the college that’s right for you. This search however, requires time and thoughtfulness and it doesn’t have to hover around the ivy college leagues or certain name brands as there are so many others that are also very worthy of your consideration. More importantly, with an open and flexible mindset, your search could be less daunting. Here are some useful tips to guide you in your search for college and/or university that is right for you. A good starting point would be to identify your biggest interest and Abilities. Match making these interests, strengths and even your weaknesses with Colleges should form the bedrock for your search. Again, your choice shouldn’t be limited to or hinged on certain name brands. Be open to search beyond the very narrow band of highly selective name brand colleges. Name brands are not a guarantee for your future Career success. Lets pause for a bit and think about some really successful people you may know, do you really think their achieving success had anything to do with what college name they graduated from? I didn’t think so too. There are no doubts, very successful individuals out there who are not necessarily products from the name brand and ivies. Your Choice shouldn’t be hinged on College Size, as sizes don’t matter at all. Small sized colleges are not in any way inferior to their larger counterpart colleges. Contrary to the misconception, Small sized Colleges have real good pros. For example, less distractions, smaller student community allowing for Close units social interactions, Smaller community is more conducive to internal exploration as what really do matter is the community’s warmth and friendliness itself. Not having a major in mind shouldn’t deter your search. The options of Academic Exploration Program (Undecided) are really viable considerations especially when you are not informed enough to decide on a major. A variety of these exploration programs prepare and better equip you with information on what majors you eventually decide. High Tuition shouldn’t be a deterrent as there are lots of affordable choices out there as well as scholarship options. Practically all the colleges and universities have financial aid and scholarship information on their websites. If you wish to apply for financial aid, you are usually required to apply under regular decision. Financial aid options may include scholarships, need-based grants, work-study, loans based on a family’s ability to pay, payment plans and other financing programs. College websites would be a good place to investigate and explore available financial aid options. Deferring your search for later to garner experiences from work, volunteer Services, Travel etc, isn’t a bad thing. Some students differ after they have gotten admissions whereas others defer their search until later. Whatever the case, such garnered experiences have a way of making you make well informed search for college whenever you are ready. Watch out for our Colleges and universities Aggregator App. 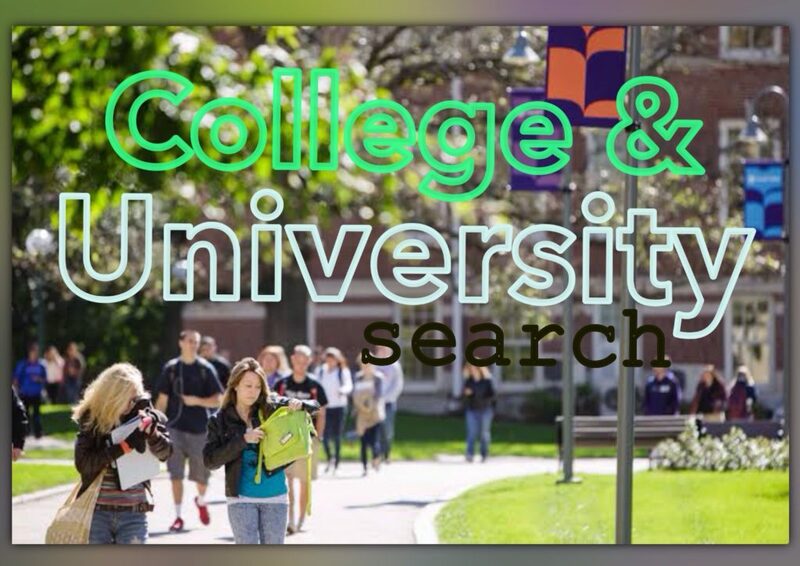 This App will give you the ease of searching for colleges and Universities, You will be able to apply to various colleges in one swoop, interact with the student community of your choice college and much more. Coming soon!! 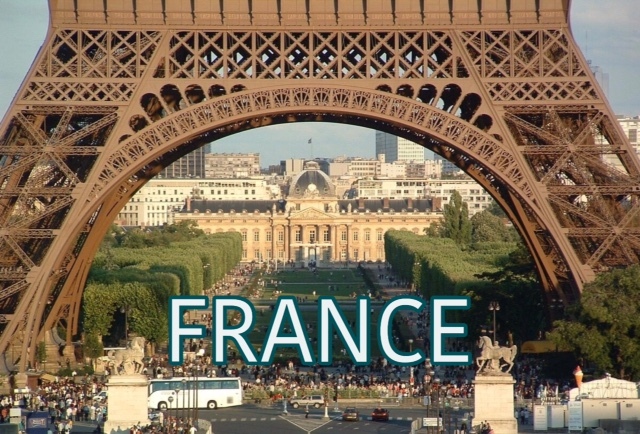 Exploring your intended cities of study is an integral part of your study abroad quest. Check out our recommendations for you in the new year-2019 to see what destination best resonates with you. Characterised by beautiful beaches, outback adventure, World class food, stunning architecture, nature, wildlife, rich aboriginal heritage. Australia has it all. Whether you are looking for a glamorous city vibe, trilling theme park rides to try out or want to lose yourself in the mysterious, undiscovered northern territory, it’s all here in Australia. 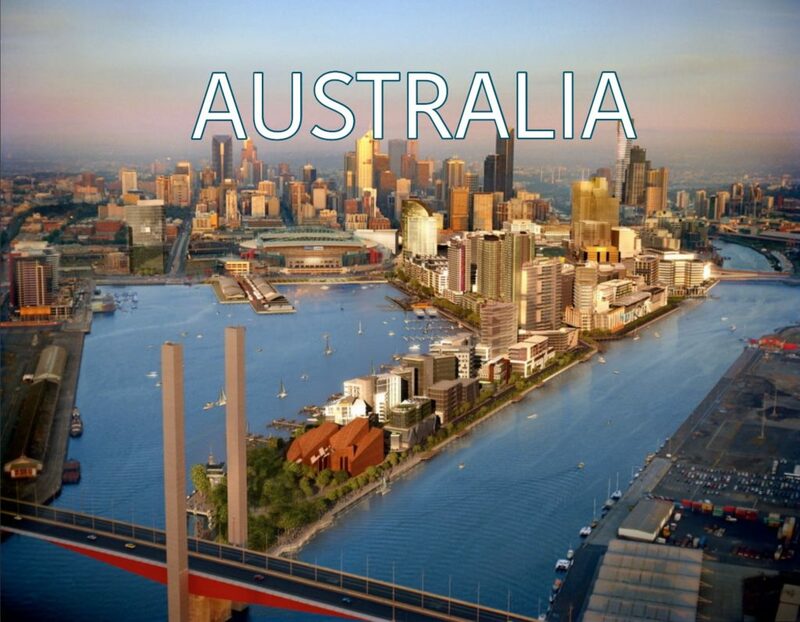 Australia has an impressive higher education system with strong reputable universities worldwide. Overall, international students account for almost a quarter of enrolments, and at some universities they constitute close to half of the student body. This makes for a diverse experience, with classes and campus life taking on a truly global outlook. 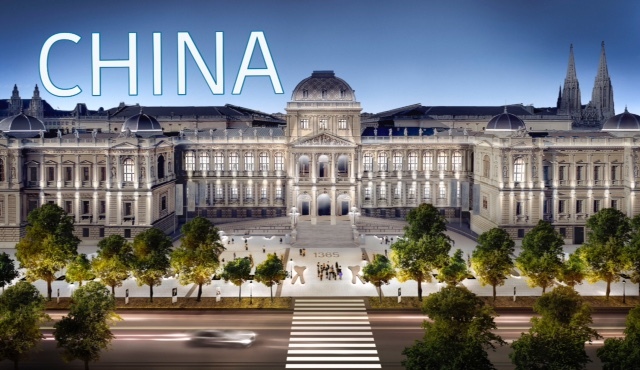 Nearly as large as the entirety of Europe in terms of land area, China is extremely diverse and features some of the most iconic, natural and man-made tourism sights. There’s plenty to see in China from some of the world’s busiest cities to taking tranquil river cruise on the yangtze or seeing the magnificent giant pandas. There’s also a wealth of history, culture and cuisine for visitors to enjoy. China continues to be a popular option for study abroad students as it focuses on modernizing and strengthening its higher education system, with key initiatives such as Project 211, which aims to bring 100 Chinese universities up to a world-class standard, and Project 985, which aims to create an even more elite group of universities. Project 985 has resulted in the creation of the C9 league, which has ambitions of becoming something like the US Ivy League. Universities in Germany offer plenty of choice. 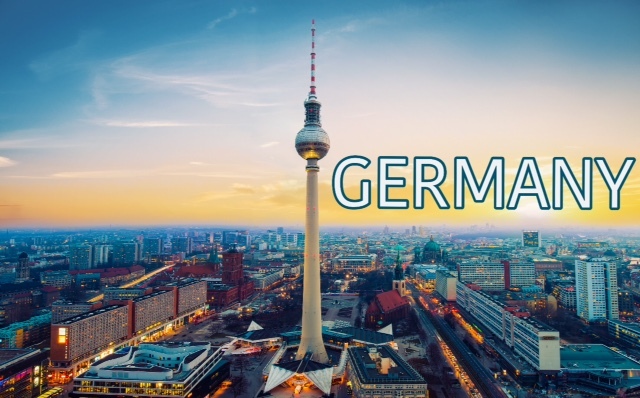 Every major German city you can think of has at least one university ranked among the world’s best .Great discounts abound for students in Germany including reduced or free transit passes. The welcoming atmosphere you will encounter in Germany will leave you feeling right at home before long. The romance and beauty of Italy cannot be overstated, from the beautiful Amalfi coast and the famed islands of Capri, Sicily and Sardinia, to the mountains and lakes of the north, such as Garda, Como and Magglore and of course, there are the cities, from the living museum of Rome, to the renaissance of Florence. Italy certainly has plenty of charms to tempt tourists and international students alike: universities in Italy include some of the worlds oldest and most prestigious. International students pursuing their studies in Italy have been increasing for a number of years with Rome and Florence as the top cities frequented by students. 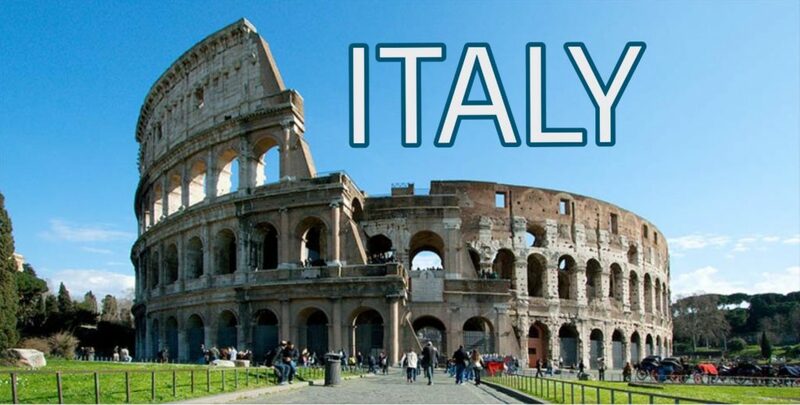 Exciting opportunities exist in cities across Italy to study the Italian language and culture, liberal arts, and more. Japan is a beguiling land of contrast; a place where ancient aesthetics and traditions sit happily alongside hypermodern urban culture and technology. Such exciting contrasts, combined with the friendliness of the Japanese people, unrivalled customer service and transport facilities, make travelling in Japan a joy. 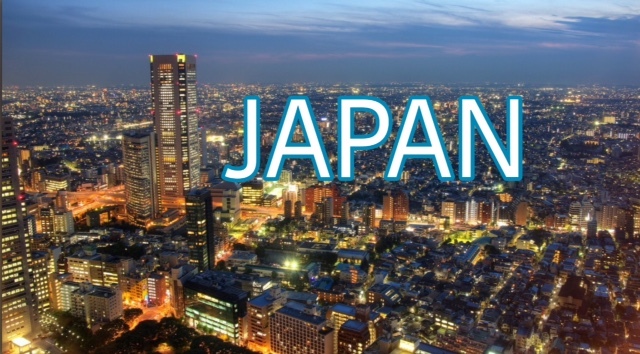 International students are no exception; little wonder students are flocking to explore this country with the various university scholarships and grants available, you will be pleased to know Japan want you. The Japanese government is keen to attract more international students, and has set a target of having 300,000 foreign students in the country by 2020 As a result, Japanese universities are focusing on making life easier for foreign students, from the application process all the way through to finding a job after graduation. New Zealand is haven for those seeking relaxation and peace, as well as a playground for thrill seekers and adventurers. The country presents a mix of landscapes and cultures that is at once familiar and interestingly different. Sophisticated cities are in close proximity to the spectacularly beautiful countryside, where the awesome landscapes vary from glaciers and fjords to mountains and wide sandy beaches. This country really seems to have it all: well-reputed universities, high quality of life, diverse communities, vibrant cities, stunning natural scenery and an unbeatable range of outdoor pursuits, all within a relatively compact area. Cities such as Auckland and Wellington is among the top cities for students and offer no shortage of cultural activities, students with a passion for the great outdoors especially enjoy getaways to its lovely beaches in between classes, Student-friendly Dunedin, offer a mind-blowing range of terrains – including mountains, rainforest and of course plenty of hiking and biking coastline. 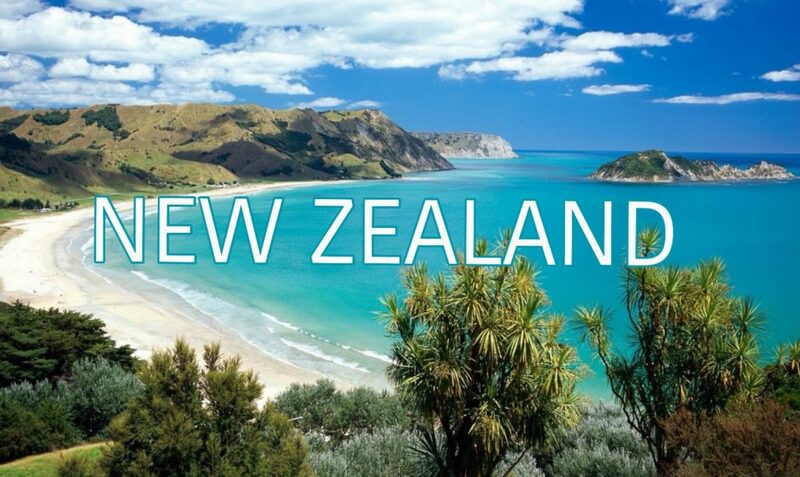 You will certainly love it here in New Zealand. 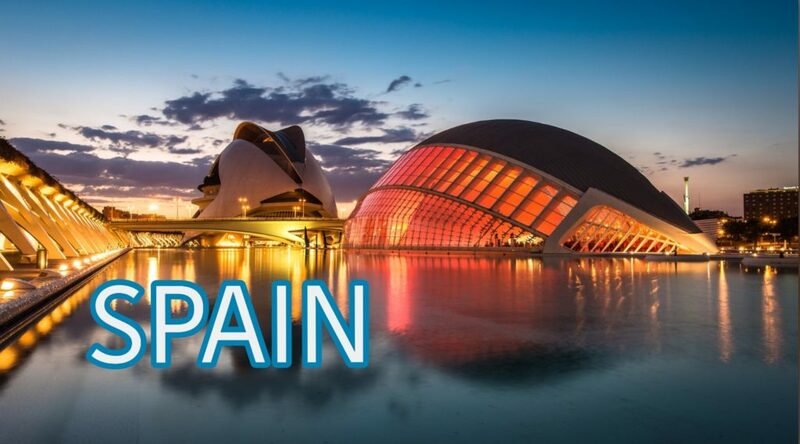 Spain is one of the biggest countries in Europe – and also one of the most-visited. – it’s hard to choose just one highlight: beaches, food, culture, fiestas, majestic medieval towns, whitewashed Moorish villages, passionate locals and their love of life, family and friends- they are exceptional. Expect surprises around every corner and wonderfully diverse regions that are well worth seeking out. Barcelona, Seville, Madrid, Granada and Bilbao ranks among the more popular, lively and engaging student cities with loads of sights and activities with each location having its own particular flavor while encompassing that laid-back Spanish lifestyle that is easy to fall in love with and hard to leave. The UK’s England, Scotland, Northern Island and Wales all have distinct characteristics with unique history, landscapes, people, food, shopping and cultural opportunities on offer. UK is home to many of the world’s most internationally diverse campuses and communities – and this, for many, is a large part of the appeal of studying in the UK. Hosting over 442,000 international students, the UK is the world’s second leading study destination (after the US). 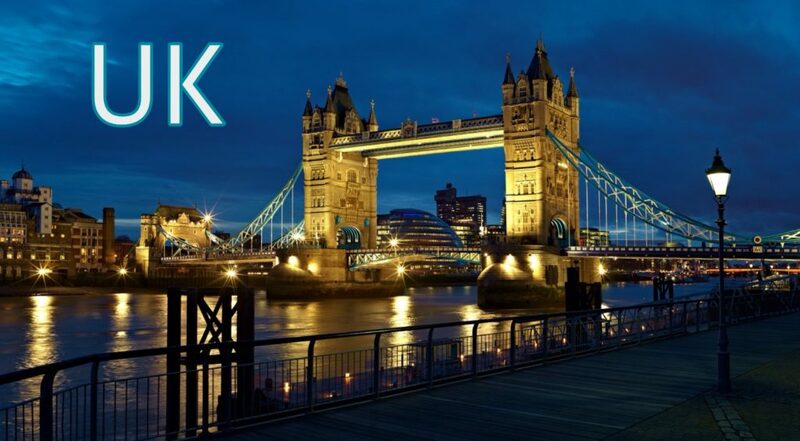 Locations like London and Edinburgh ranks among the top cities to study in the UK. The US have one of the most diverse landscape and home to some of the world’s most well known cities, there is just so much to see and do. The US offers a plethora of sights for the tourist lover, the beaten path traveller and students alike. From the bright lights and fast pace of the big city to miles of unspoiled wilderness; sun-kissed beaches or vast mountain ranges; the rustic and traditional or the sleek and modern, the National park and the monuments to the cable cars, this huge and incredibly varied country has something for everyone. The US boasts of over 150 leading universities, the sheer volume and variety of universities in the US means you can be pretty confident of finding a suitable institution in your preferred setting. And if you don’t get it right the first time, moving between universities in the US is not uncommon, without losing any previous academic credit or having to start over. Studying abroad has its intrigues; however, it always is a worthwhile venture in the long run. For international students, studying in the USA affords them the opportunity to garner a lot of experiences, which is not a bad thing in itself. After all, all forms of learning are educational. Connecting with a student community of various races and culture generally broadens your horizon and world outlook. That said, gaining some ideas about USA university systems and processes is equally very important before embarking on a study program in the USA. For international students, here are some guidelines that can help in your quest to study in USA universities. Firstly let’s take a look at the Preparatory stages. 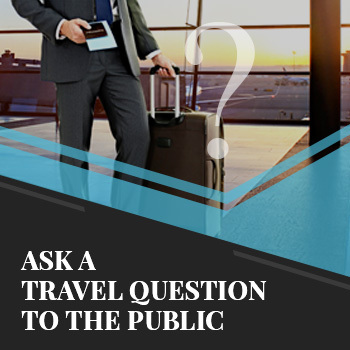 This process starts by filling an application form and could however be daunting sometimes but starting the process early enough could do the trick. 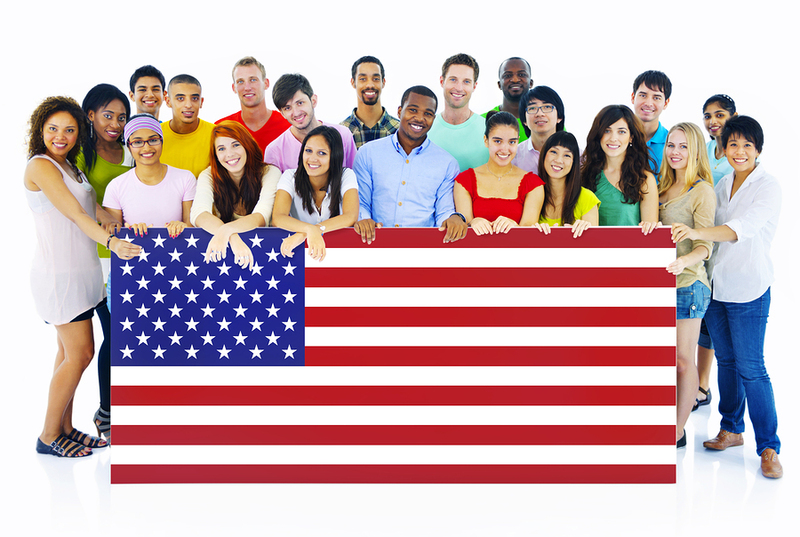 International student should plan their study in the USA at least a year prior to leaving. Intending applicants must be proficient in English as excellent score in the scholastic aptitude test (SAT) or TOEFL is imperative. Most USA Universities expect students to have generally GPA 3 score in their preceding academic years. This refers to 65 percent scoring of a student in their schooling year. Along with application fees and the certificates of previous qualifications, a letter of recommendation has to be sent to the university as per the admission procedure. Also to be considered is the cost of living and tuition. These could be high in USA universities. Tuition in most USA universities ranges between $11,970 (for public two- years colleges ) to $35,420 (for out-of-state fees for four-year colleges) per year (2017-2018). 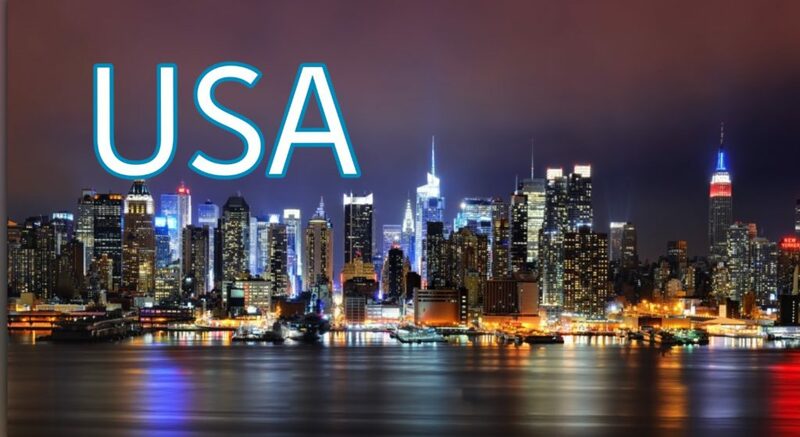 Therefore a financial bank statement as a proof of sufficient financial resources to meet all expenses in the university is required in the student visa USA application. The Student Visa type ranges from a J-1 visa type; for students visiting USA for a temporary stay, they can apply for a J-1 visa. In the event they have a spouse or a child below the age of 21, the student will needs to apply for a J-2 visa. This visa allows to study even without student visa but does not permit to work. Students on full time courses on the other hand, can apply for F-1/M-1 visa. The teaching process of USA universities is top notch and much differentiated from what obtains in other countries. So, bagging a USA universities degree will definitely increase your chances for a great employment. Their practical approach to learning and very conducive learning environment together with the opportunity students have to get involved in many new and innovative research projects will no doubts boost their career and prepare them for a ready market and a world of endless possibilities! There is no gainsaying in the fact that boundless unparalleled opportunities comes with studying in USA. The United States is home to some of the world’s leading universities with over 150 leading universities ranking among some of the most beautiful in the world. United States universities are acclaimed for high quality teaching and highest standards research. It’s not just the high standard of US universities that attracts international students from far and wide. The United States is an exhilarating destination with something for everyone, whether you are attracted by the bright lights or fast pace of the big city or the iconic desert landscapes or the laid –back beaches or vast mountain ranges, the rustic and the traditional or the slack and the modern, there’s surely something for you! United States ranks first among countries in the world with the highest numbers of universities. As a matter of facts, half of the top best universities in the world are in the US. This includes: Harvard, University of Chicago, Stanford, MIT and Caltech. The sheer volume and variety of universities in the US means you can be very sure to find a suitable institution for your study. Opportunity to improve your English language skills. Learning new language can be a real challenge but there’s nothing quite like studying where that language is spoken nationally. And what better way to acquire skills than submerging oneself in such cultures. More so many Job markets out there require good levels of English for most international jobs. Global Acceptance of US Degrees and Certificates. Graduates of United States universities have global appeal and acceptance and that is because US universities accreditation are earned by meeting certain stringent criteria by various Education governing bodies in the US. Hence, placements and job opportunities for US degrees and certificates holders are good. United States universities offer a wide range of scholarships, including merit based scholarships and other different funding options available to international students. The Food, Culture and People. Studying in United States College and universities is exciting. Being surrounded by some of America’s most vibrant communities as well as a community of students from different counties, wide arrays of international grocery stores and restaurants to choose from and still enjoy the taste of home. Attending a US university affords you the opportunity to experience some of the most interesting cultural interactions that will make you truly well rounded as an international student. Tuition in the US ranks among the highest in the world which is a major demerit hampering the accessibility of US universities for international students. There are student loans and scholarship or assistant-ship available to cushion this though. However, they are almost in all cases not very readily accessible which largely are due to the immigration status of the international student. Other demerits may be the diversities among the various states study curriculum. The curriculum vary from state to state in the United States as each state follows its own set of rules for its education system thus creating some inequalities leading to preferences by some employers at the end of the day for graduates of certain states over the others. Unlike other countries, admissions into most US prestigious universities could be very daunting as they require students to write standardized test like GRE, SAT, IELTS, ACT, MCAT, LSAT or TOEFL.